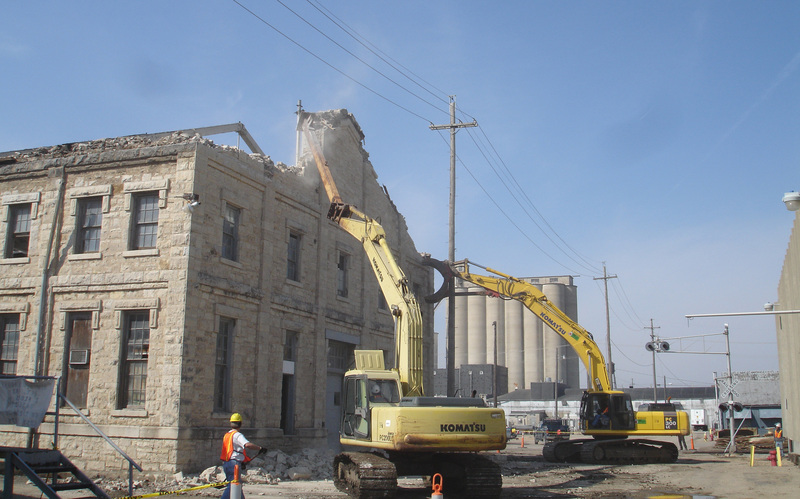 The Bahm Family has been successful in many types of demolition projects across the United States dating back to 1966. 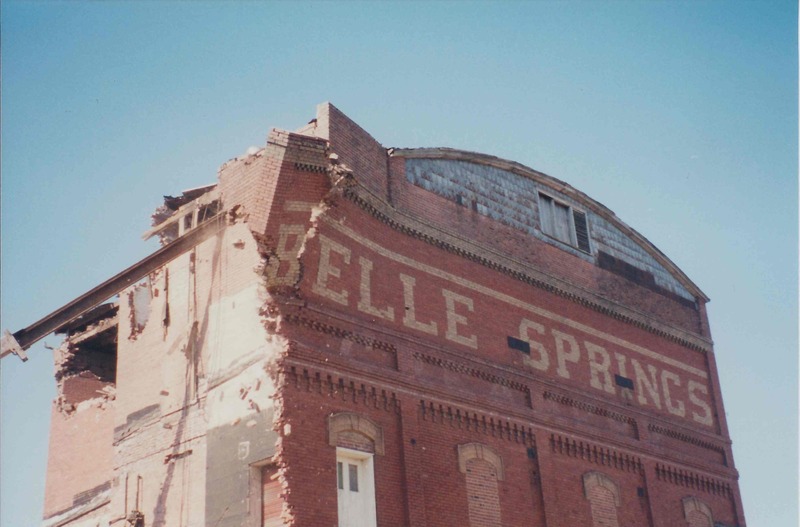 Our demolition projects include commercial, industrial, and residential large and small. We specialize in dismantling which allows us to salvage and recycle as much of the buildings as possible. By doing so, we have a large amount of architectural salvage available to consumers. Our commercial projects involve schools, office buildings, old factory buildings which are generally 1-6 story complete demolition. 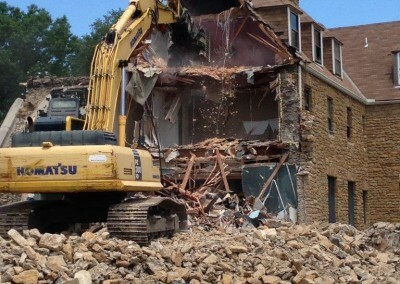 Our crews are also experienced in interior demolition of all sizes. Our industrial projects involve power plants, manufacturing facilities, etc. These projects have large quantities of scrap metals that we are able to process for the owner. Bahm Demolition has the experience and equipment to provide owners with an opportunity to be environmentally responsible. Every project we take on, we recycle as much as possible. This includes crushing/grinding material on-site which lowers hauling cost and landfill cost.